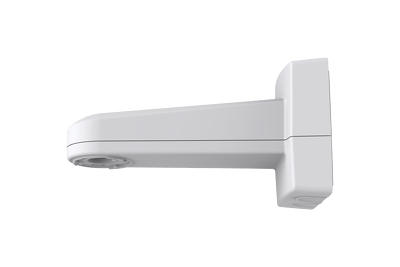 AXIS T91G61 Wall Mount is specially designed to accommodate and safely protect against water ingress inside the mount, such as midspans and media converters. 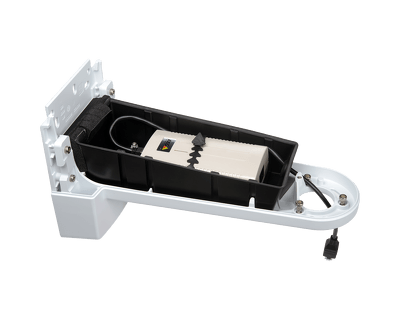 The pre-mounted Ethernet cable with IP66 RJ45 connector (with gasket) helps quickly and easily connecting power and data to most of Axis PTZ network cameras. 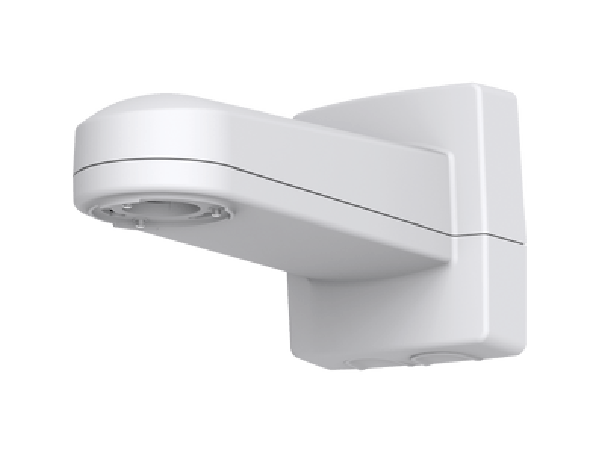 The aluminum IP66, NEMA 4X and IK10 rated AXIS T91G61 Wall Mount is designed to accommodate and safely protect accessories e.g. a midspan inside the mount. Quickly and easily connect power and data via the pre-mounted IP66 rated RJ45 connector. 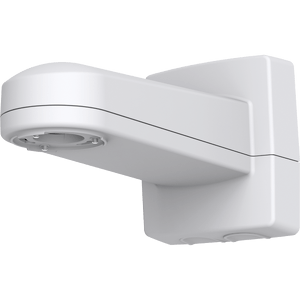 Compatible with AXIS Q3709, AXIS P55, P56, Q60 and Q61 Series cameras.